Motorcycle owners are taxed for the Heisei 30th fiscal year (April 2018-March 2019) based on the owner’s legal residence as of April 1, 2018. If you are scrapping or giving away your motorcycle (s), please make a declaration by the end of March. For 125 cc or less motorcycles: Declare at the Tax Division, City Tax Section of the ward office where you registered. 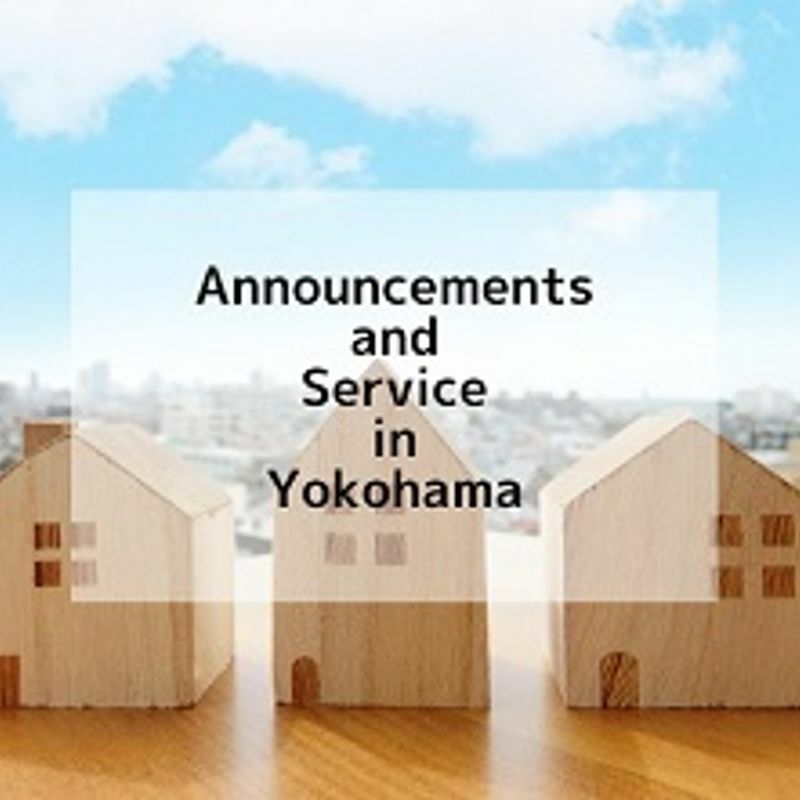 Those whose legal residence as of January 1, 2018 is in Yokohama need to declare their previous year’s income to the city tax section of their local ward office by March 15. The following people are exempted. Final tax return is between Feb. 16 and Mar. 15. Tax offices will be open on some Sundays for final tax return. For more details, contact your local tax office. *You need to have your 12- digit My Number ready (My number card or both my number notification paper and your ID) for your final tax return.